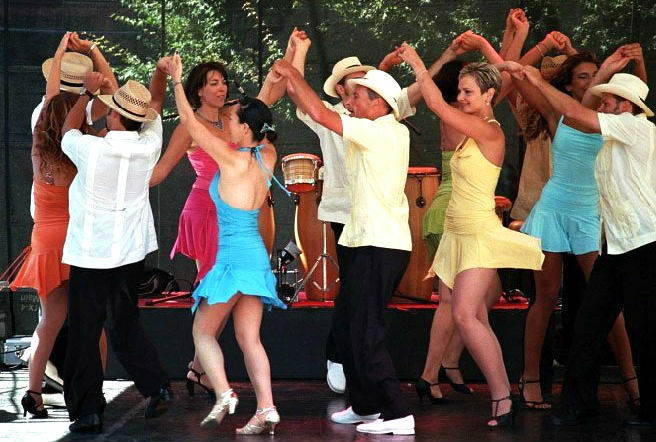 If you're new to salsa dancing, you may not be aware that there are actually many different types of salsa dancing, especially here in the melting pot that is the San Francisco Bay Area. Different teachers teach different styles of salsa, and you might find that the steps you learn in one class may be completely different from what is danced at another club. This can get pretty confusing, so we've put together this guide to teach you about the different styles of salsa dancing. By reading the articles below, you'll learn what the different styles of salsa look like and where they're danced, so you can find the style of salsa that's right for you! What is Cuban Style salsa? 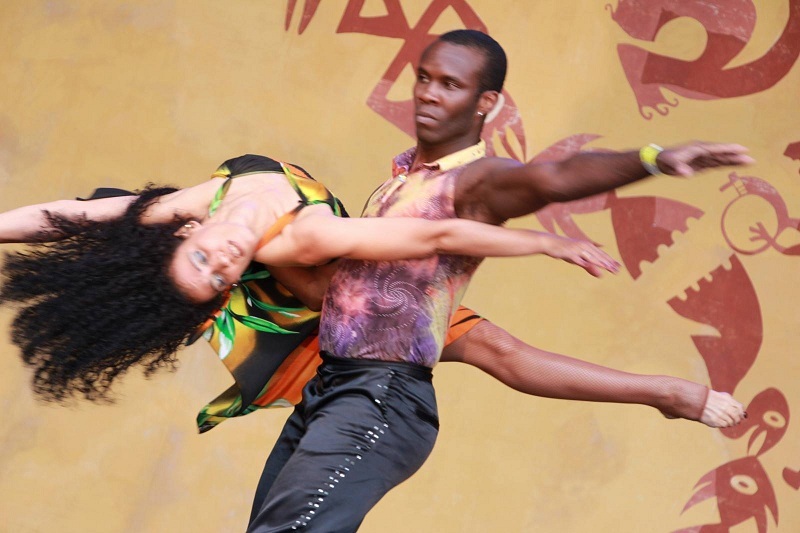 Do you have any questions about the different styles of salsa dancing? Contact us and we'll be happy to answer your salsa-related questions!